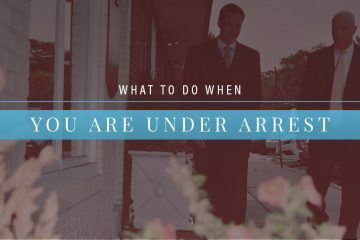 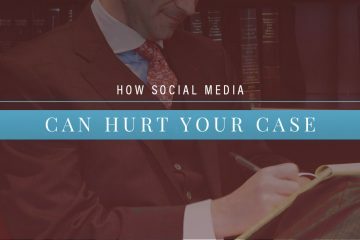 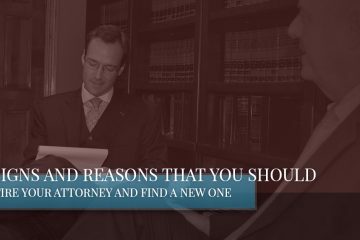 If you have been charged with a felony or a misdemeanor in Colorado Springs, the experience and legal savvy of your criminal defense attorney can make all the difference in the outcome of your case. 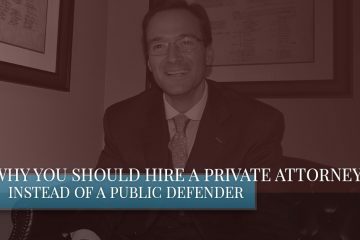 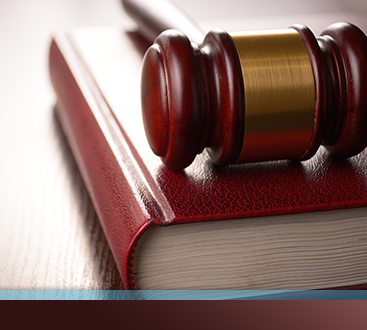 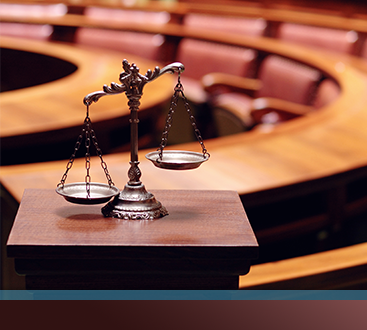 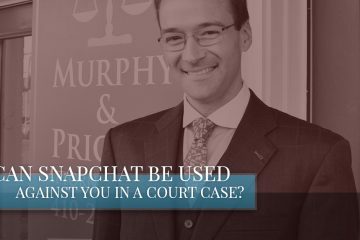 At the Law Offices of Murphy and Price, we have the legal experience and the aggressive defense tactics you deserve. 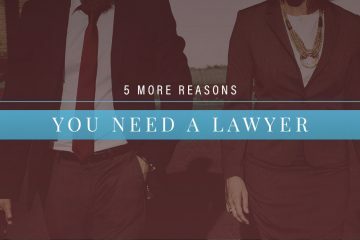 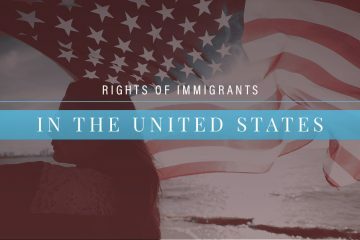 We have experience defending military service members in the military, civilian, and federal court systems, as well as tourists and immigrants. 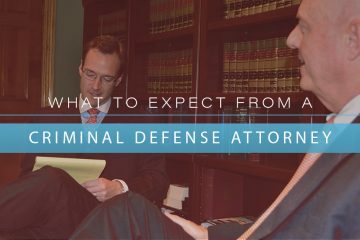 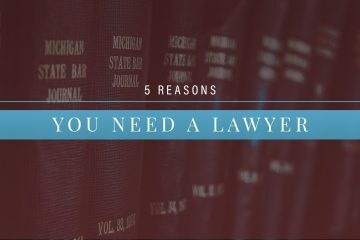 Tune into our criminal defense attorney blog to learn everything you need to know about criminal defense in Colorado Springs. 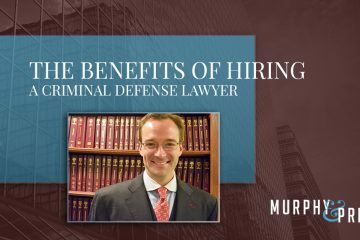 If you or a loved one is facing criminal charges, contact Murphy & Price, LLP for superior criminal defense.